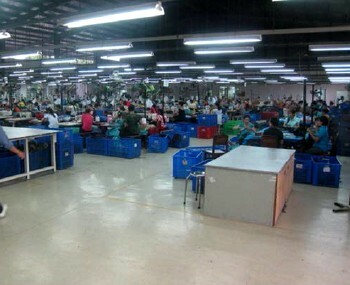 Our real estate agency can propose a factory for sale Saigon for a foreigner or for a company for setting up a business in the Vietnamese territory. 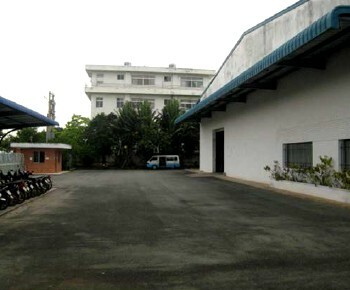 Factory for sale in Saigon in Long Thanh province. 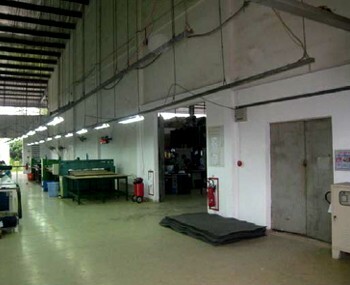 The factory (2000 sqm) is already built on a land (15000sqm). 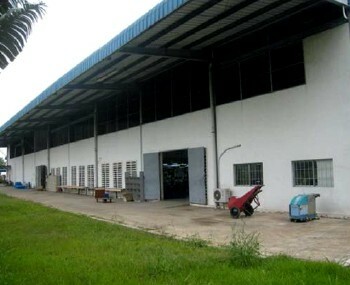 A foreign company can buy it with a contract for lease for a duration of 50 years (negociations with the manager of the industrial park).